NorthStar Mat Service provides high-quality cotton action mats for businesses in need of a solution to any wet or oily situation. Our cotton action mats are made from an extremely porous material which absorbs contaminants, such as hydraulic fluids, coolants, water, condensation, oils and solvents, with ease. 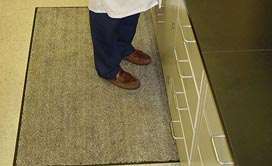 These mats will keep your business clean and safe by preventing slippery and dangerous floors from spreading dirt or muck. 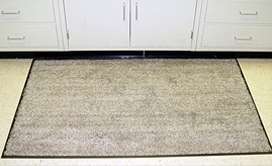 The cotton material absorbs dirt and debris in order to hide the appearance of a contaminated floor, keeping your business looking clean and well-kept. 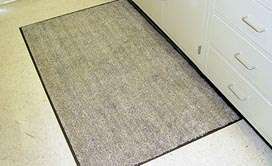 These floor mats are also vital in keeping your business safe. Our floor mats are guaranteed slip-resistant. By preventing slippery floors, you lower risk of incidents and injuries within your business. 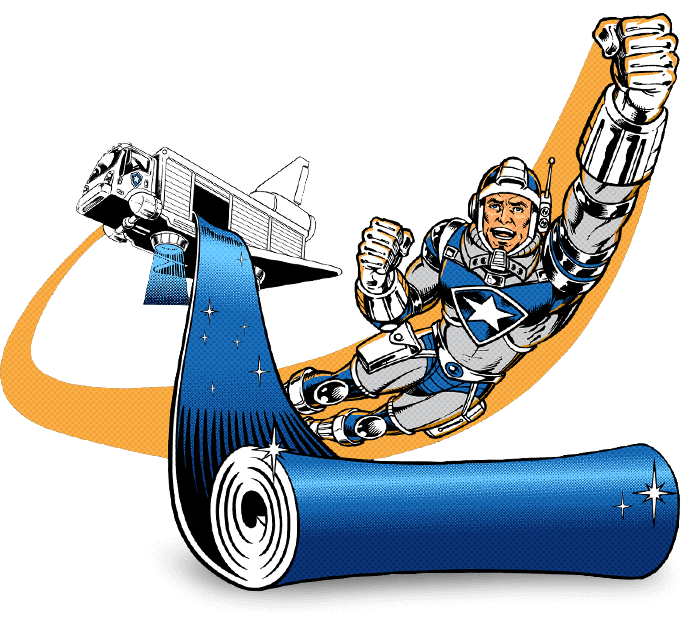 Ensure that your establishment is safe for all guests, customers, and employees using your facilities with NorthStar Mat Service’s cotton action mats. Trust in Northstar Mat Service to provide you with an accurate and affordable quote for your business. We value our superior quality service and customer care, and therefore make sure to provide reliable on-time floor mat service delivery. In addition, we make sure that our customers are able to speak with us regarding any issue. We do our best to maintain our customers’ happiness by working with and catering to their needs. 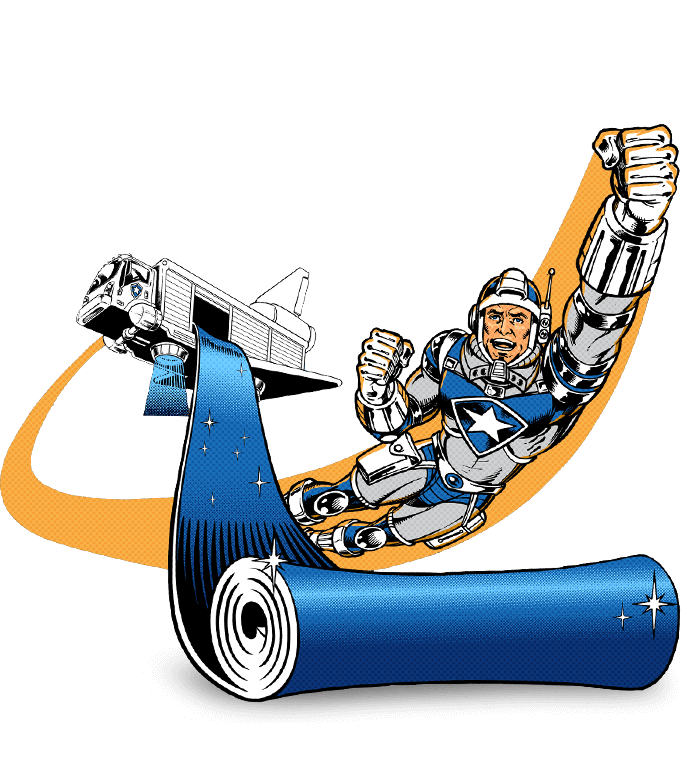 Give Northstar Mat Service a call at 248-669- 4422 today! We will provide you with a free quote for our mat rental service and can answer any questions you may have. Do not hesitate and call us now, our qualified mat specialists are patiently waiting to assist you!